The state will celebrate Economic Development Week this month. 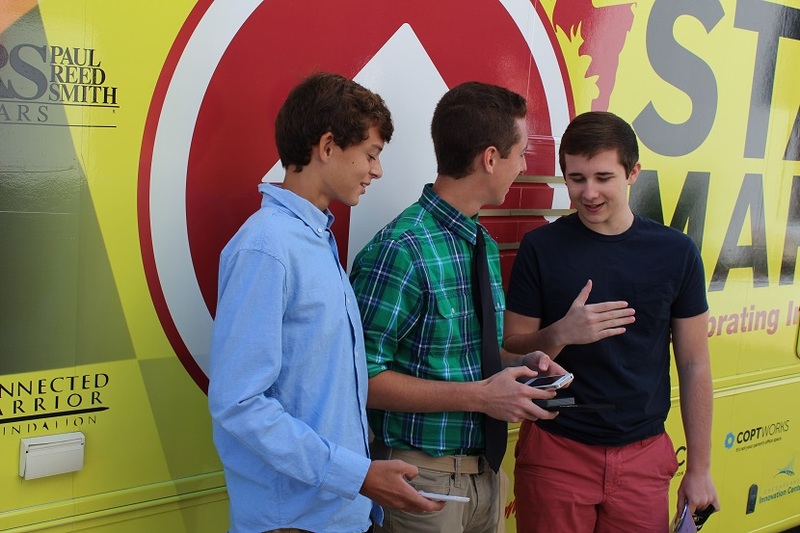 Economic Development launches new website as part of their aggressive marketing campaign. 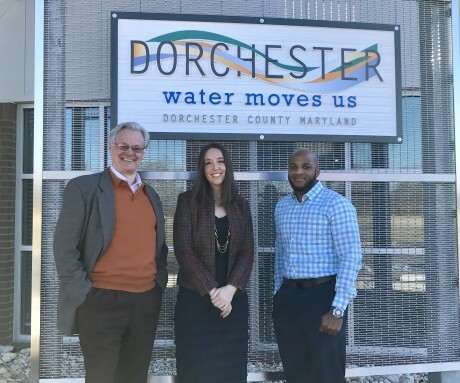 Workforce and labor specialist Jeff Trice is Dorchester County’s new Economic Development Director. 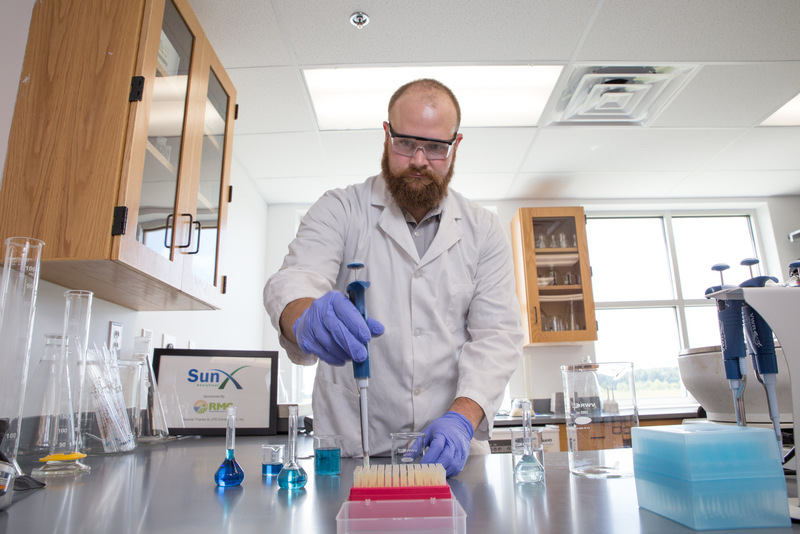 First commercial wet laboratory of its kind on the Delmarva Peninsula is now available for co-op use by businesses and researchers. 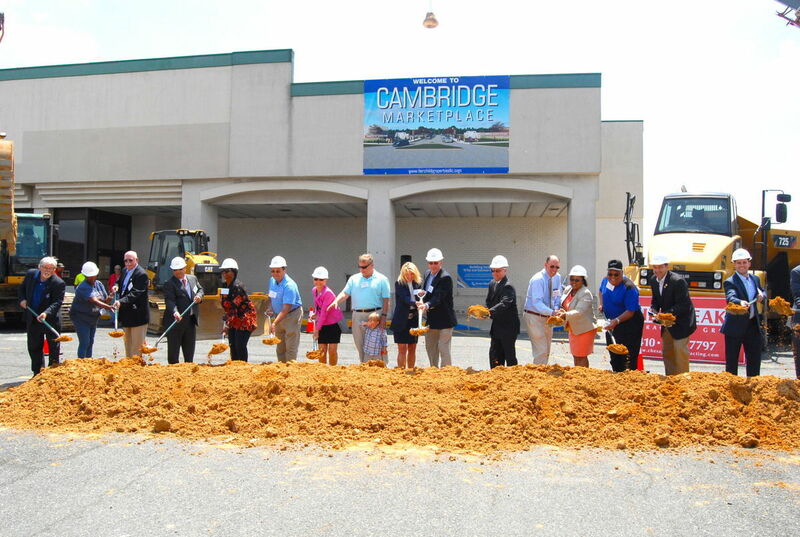 Fairchild Properties breaks ground on multi-million dollar renovation and expansion of mixed used retail complex. 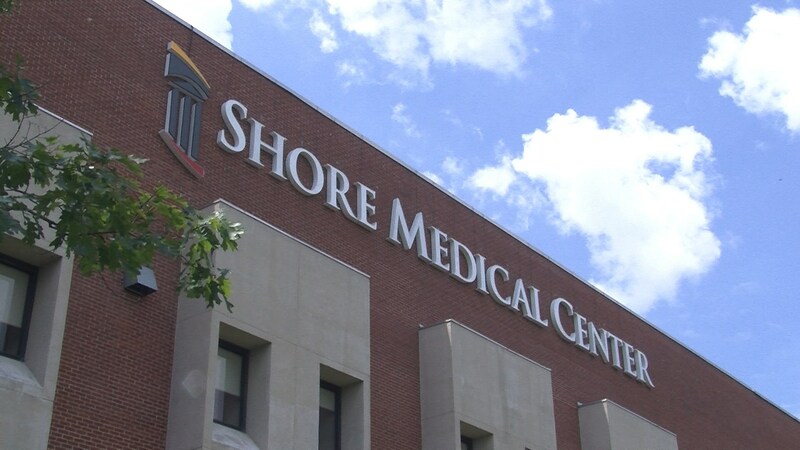 University of Maryland Shore Health announces plans for new medical campus at Cambridge Marketplace. 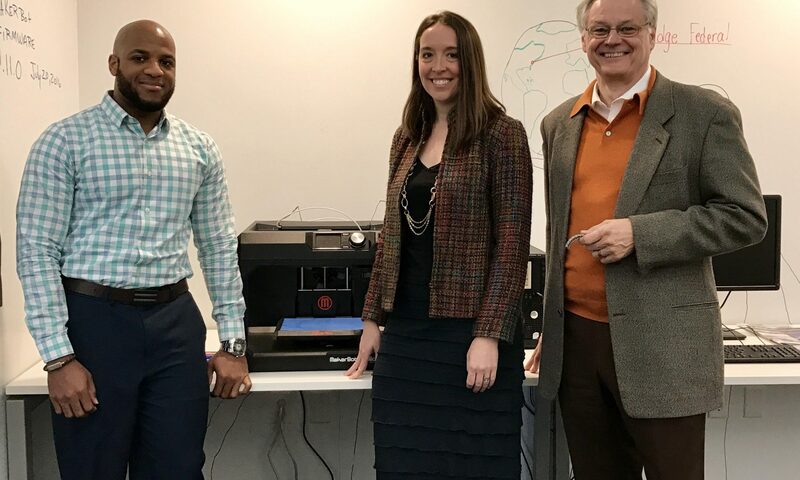 Opened a year ago, space in the Dorchester County-based business incubator is almost fully leased. Read more in the Dorchester Star. 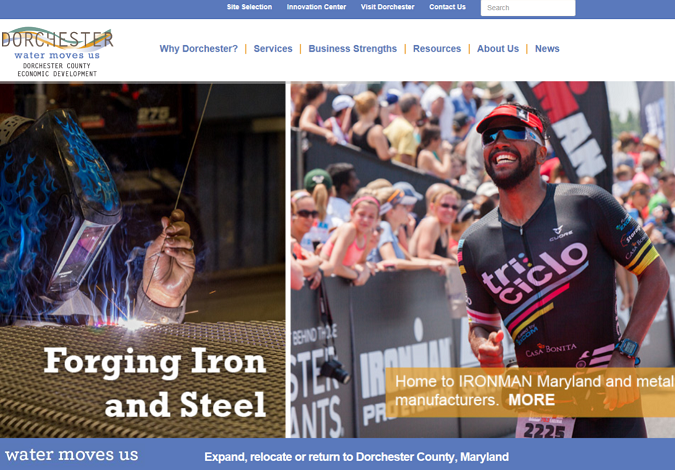 Maryland Association of Counties reports on achievements at Dorchester County Technology Park. 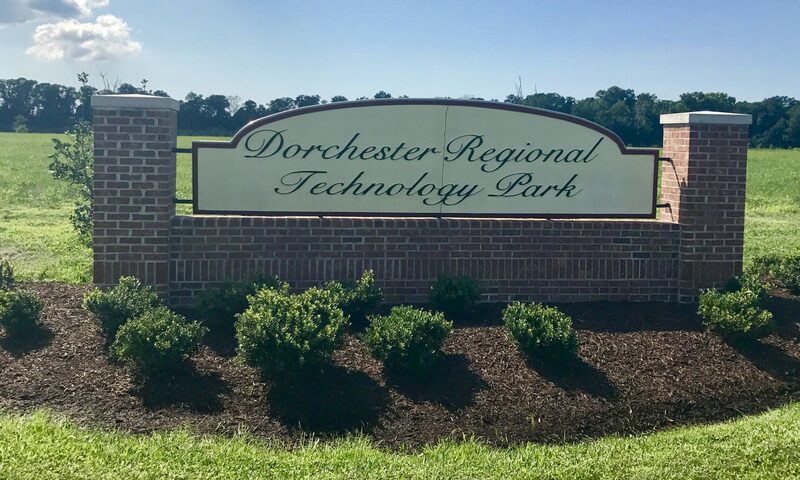 With completion of a Fair Market Value assessment, the Dorchester Technology Park is offering 12 turn-key building lots starting at $23,000 an acre. 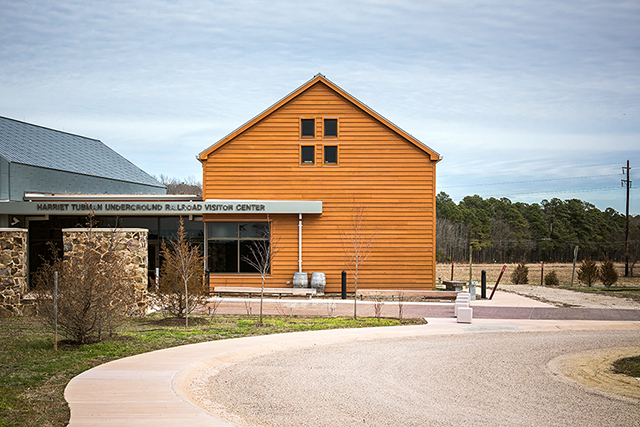 Harriet Tubman Visitor Center and Network to Freedom byway were featured in this expansive New York Times’ travel article.